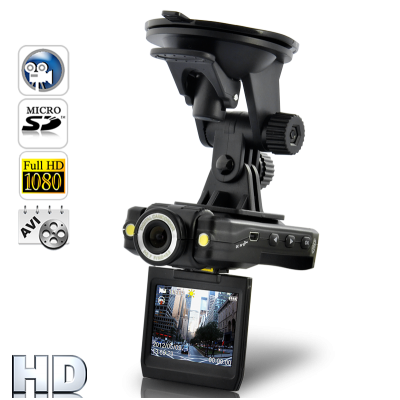 Conveniently record hassle-free Full HD 1080p video in your car with this amazing new powerful mini Car DVR! 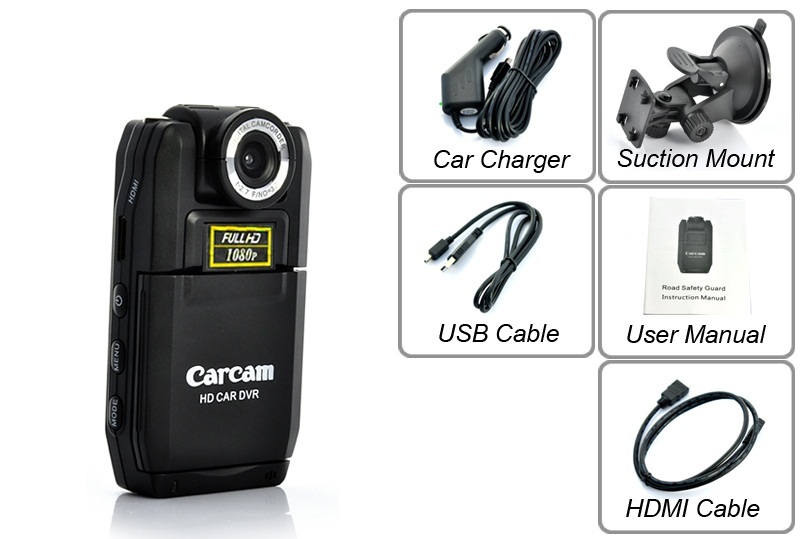 This little Car Camera can record 30fps video at 1080p/720p/480p. The wide angle HD Eagle Dash Cam will capture clear video for monitoring you car or journey; providing the ultimate DVR experience for an amazing price. It has a flip-out LCD Screen, anti-shake function, a versatile mount, rotating cam head, a solid black casing and USB cable, MicroSD card slot, Motion Detection, and so much more! The compact black Eagle Dash Cam is very easy to setup, mount and start recording from the moment the device is turned on. It performs very fast from turning on to recording. You can record in 3 Different Modes, power on normal continuous recording, motion detection recording, and cycled recording for saving data space. You don’t have to mess around with this camera to get it to work. 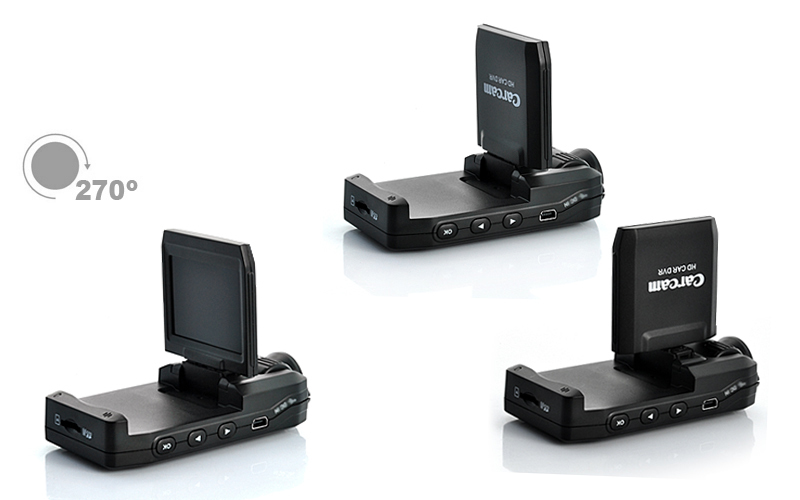 Just switch the car camera on and it can instantly auto-record awesome HD video. It has a great 140 degree Wide Angle view for getting the full view of the road in front of you, the Lens also rotates 180 degrees and the LCD screen 270 degrees. 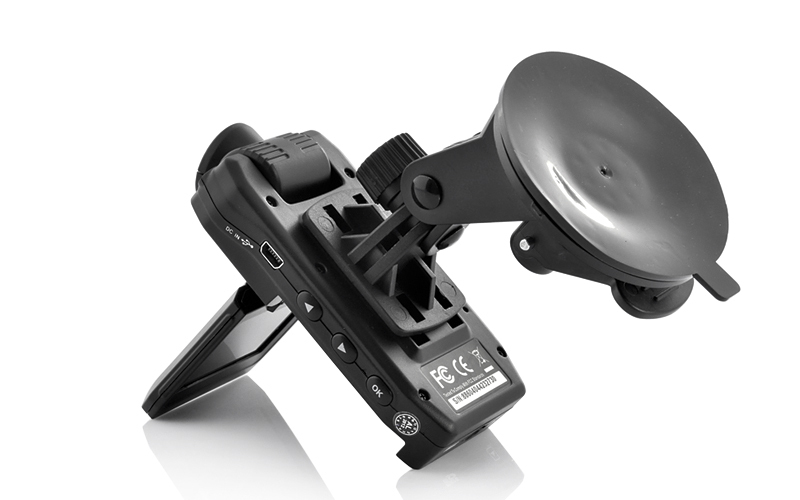 All this plus an easy-to-setup suction pad and a versatile mount mean you can set the camera up however you want. 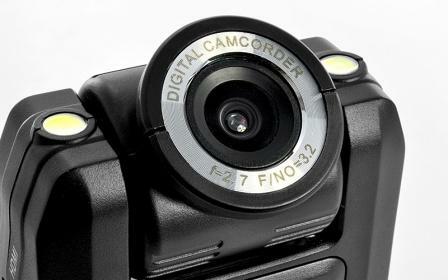 Image sensor: 3MP CMOS 1/3.2"